Do you want to understand Uganda’s rich heritage and multicultural past? 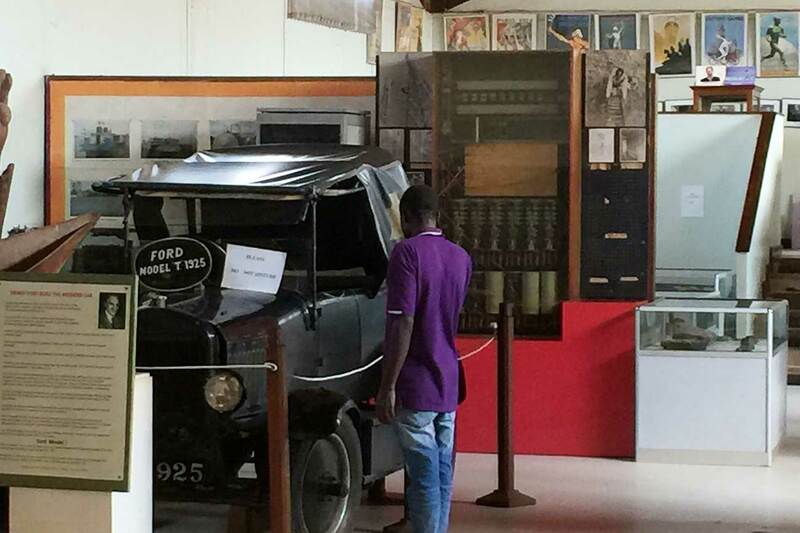 Then a visit to the Uganda museum is a must. Just a short drive from the city centre, East Africa’s oldest museum holds a fascinating collection. The exhibits give you an understanding of Uganda’s indigenous culture. and social, political and natural history. The museum was established in 1908. 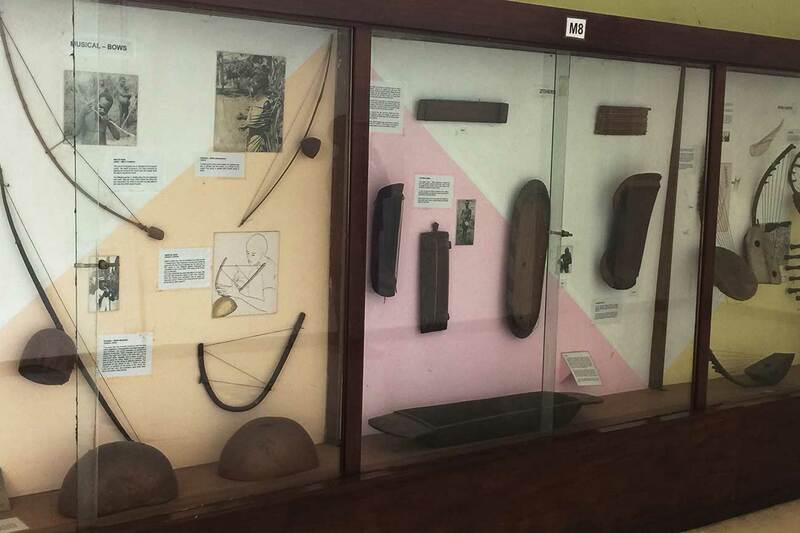 The collection of Ugandan ‘objects of interest’ were originally housed in Fort Lugard. However, following a series of excavations which uncovered many specimens. By the early 1940’s, the original site was no longer large enough to hold the collection. The museum was moved to a site at Makerere University College. It was set up in its current location in 1954. A tour lasts around an hour and a half. Learn about the country’s extraordinary history through a collection of objects from traditional chiefs. You will also find archaeological artefacts as well as natural and cultural specimens. If you are interested in pre-colonial African history, you will enjoy the informative displays on the Nakayima Tree, Ntusi, Bigo bya Mugenyi and more. In addition, there is the fantastic collection of traditional musical instruments from all over the continent. 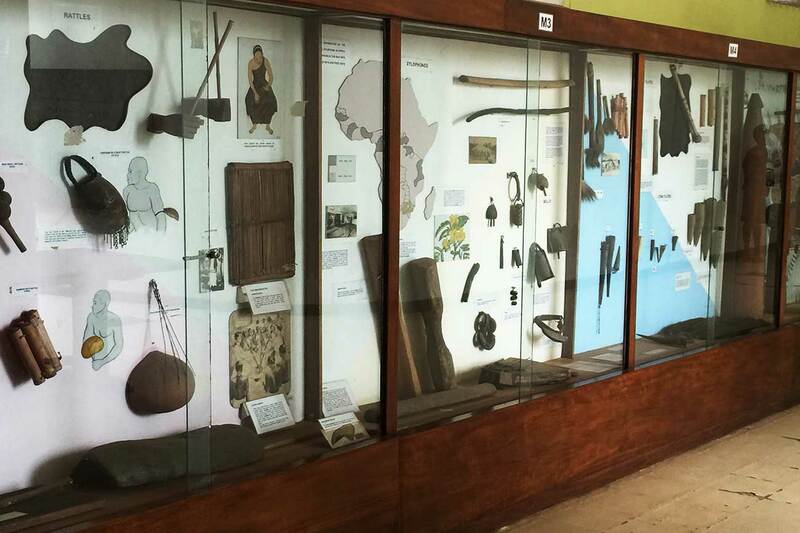 The ethnographic gallery houses a variety of exhibits relating to traditional Ugandan lifestyles. You will also find more contemporary sections about the oil and gas sector, Ugandan Olympians and presidential cars.